It's no surprise that we love Instagram. It's a great way to see beautiful images instantly from all you admire. 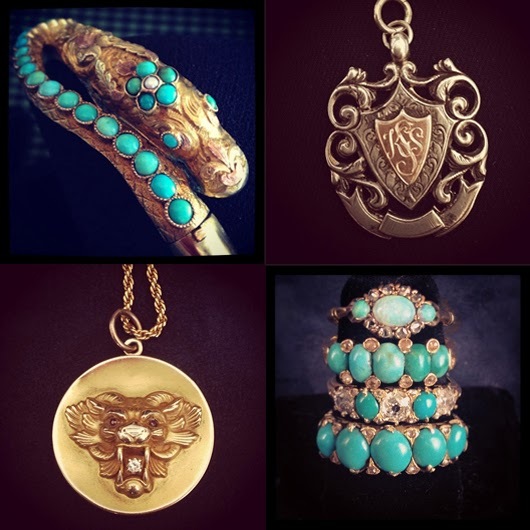 You'll often see our new pieces there before anywhere else. Follow us. If you see something you like, e-mail us at info@metiersf.com and we'll get right back to you with more photos and details. Old and New. 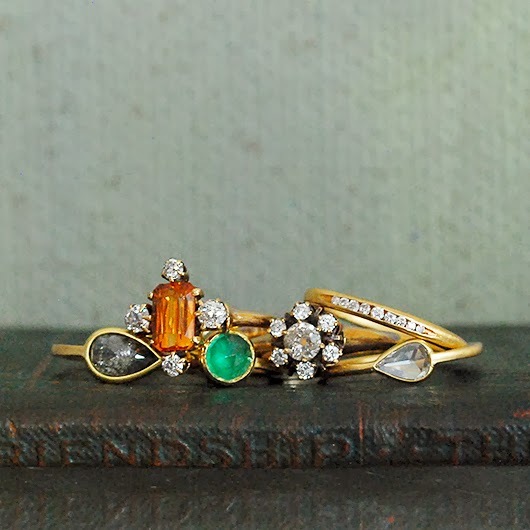 Antique and Conroy & Wilcox Rings in Emeralds, Diamonds and Orange Garnets. 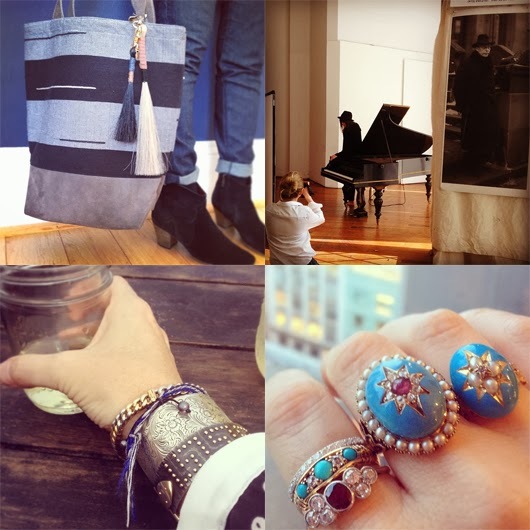 Job & Boss Tote Bag w/ Golden Pony Horsehair Tassels, we styled a shoot last week for a beautiful jewelry line Coléoptère, Trina's wrist & prosecco with Sterling Cuff and Philip Crangi cuff (we'll have his pieces soon! ), new stack of Victorian Rings in-store and coming soon online.